Santa’s NorthShore Workshop is where this St. Nick likes to hang out. Come and see Santa or have him come to your home or business this season. 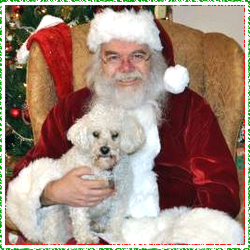 The retail Santa shop is located in the North Shore shopping area in Chattanooga TN. The North Shore Shop is located at 436 Frazier Ave. Chattanooga Tennessee 37405 (near Coolidge Park). Contact us or stop on by!